Despite the fact that Apple has tried to improve iTunes, the program to manage iOS devices such as an iPhone or iPad is still far from satisfying all its users. 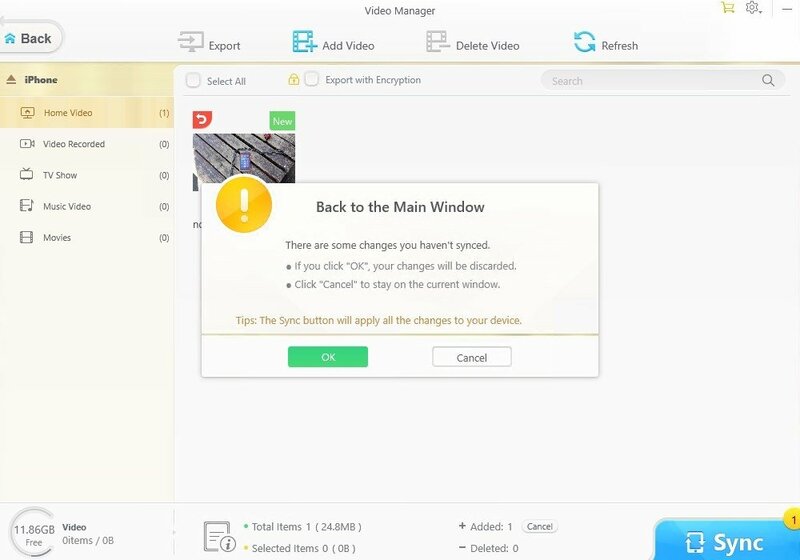 That’s why other tools have popped up to replace it when it comes to managing the smartphones and tablets made by the North American company, thanks to their more efficient behavior mainly due to a much more intuitive handling. 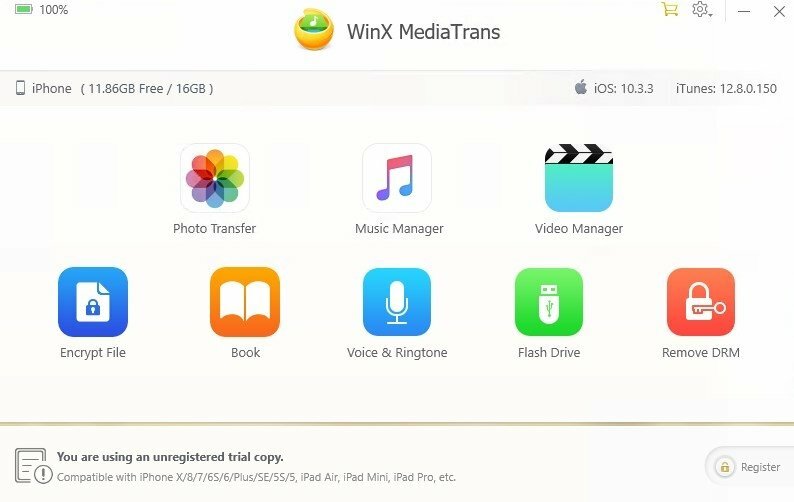 One of these alternatives is definitely WinX MediaTrans, the perfect iOS manager to sync pictures, music, and videos between these mobile devices and a PC. 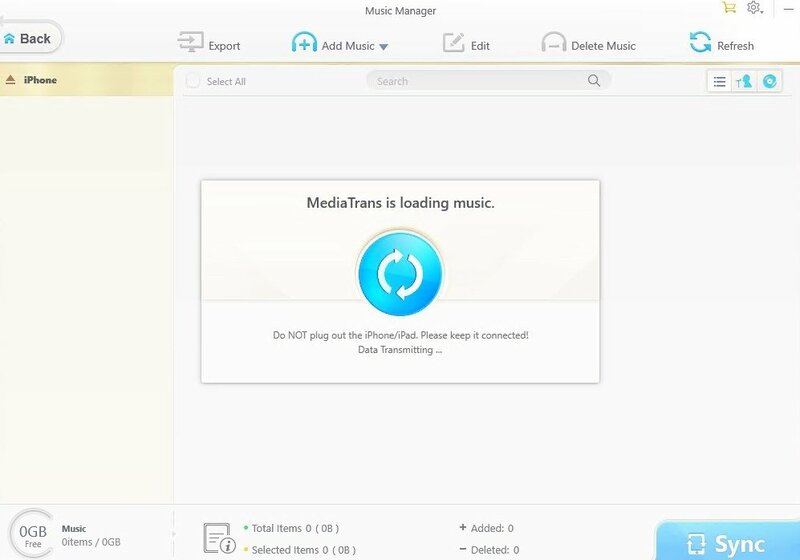 The first thing that draws our attention about MediaTrans is the user interface as it has been designed to be easily understandable without any kind of complication. 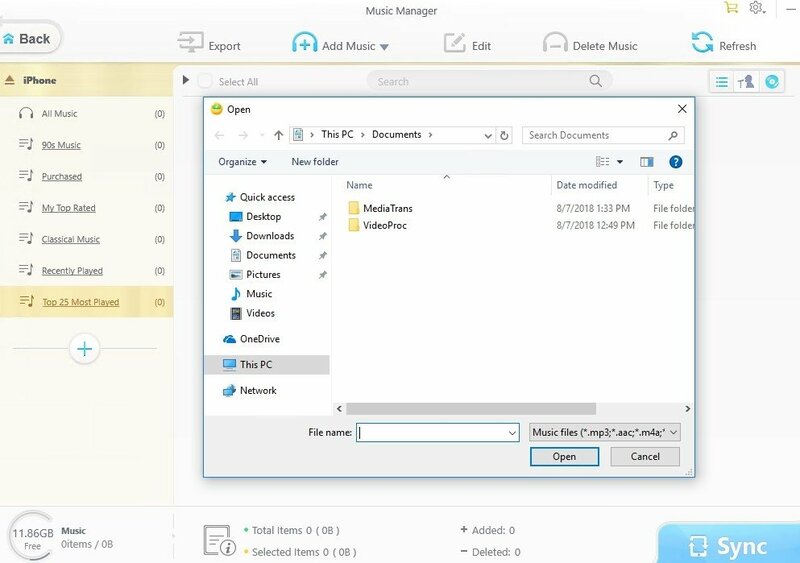 That’s why all its options and functions are perfectly laid out on a clear interface, which allows us to run any function very quickly. 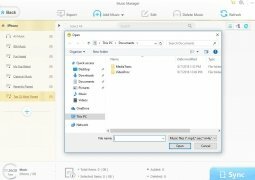 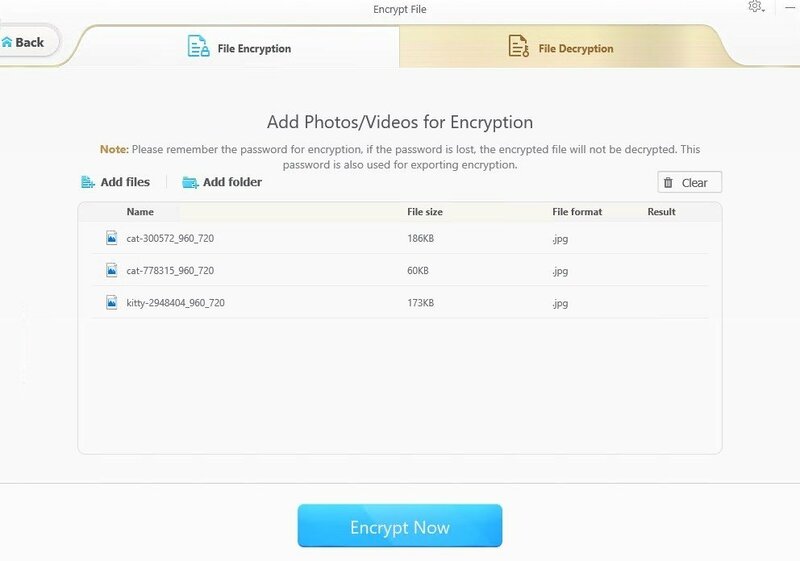 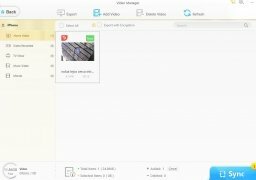 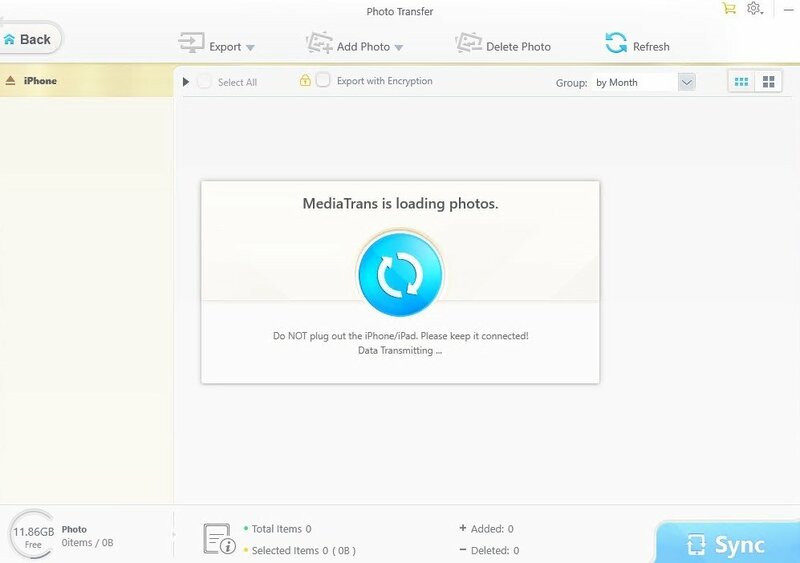 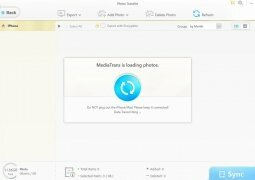 Photo Backup: this function allows us to explore our iPhone’s image gallery on our PC organized as a folder tree, letting us transfer them to our hard drive so that we can create backups of our favorite pictures. 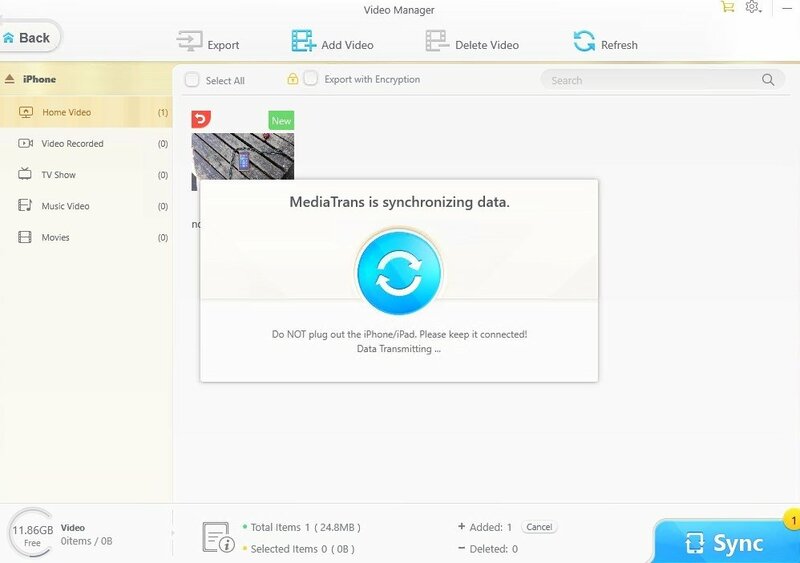 Video Transfer: apart from being able watch any video in our phone or tablet’s multimedia gallery, we can do exactly the same as with our photos or music. 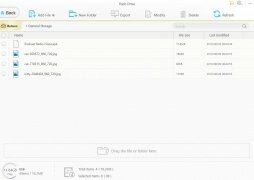 In other words, export them to our computer or drag new ones to our mobile device. 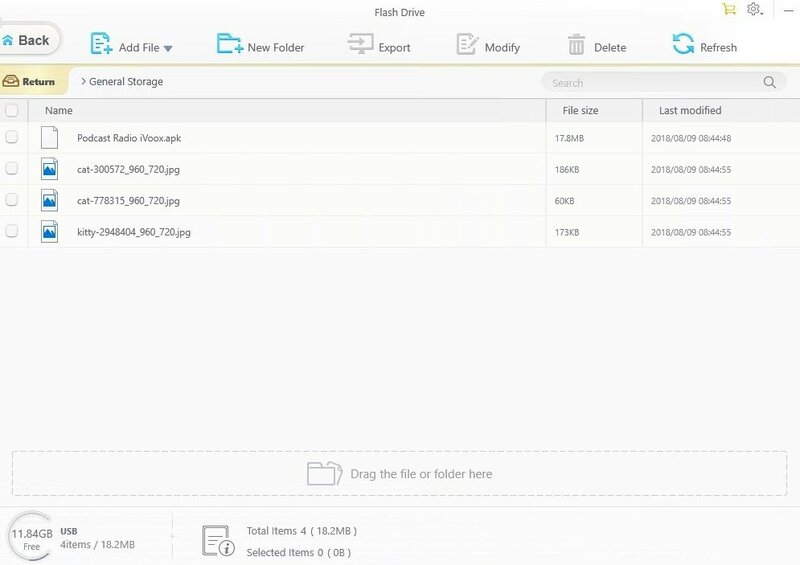 Flash Unit: thanks to this feature, we can convert an iPhone, iPad or iPod into a unit where we can save or transport files as if it were a USB pendrive. 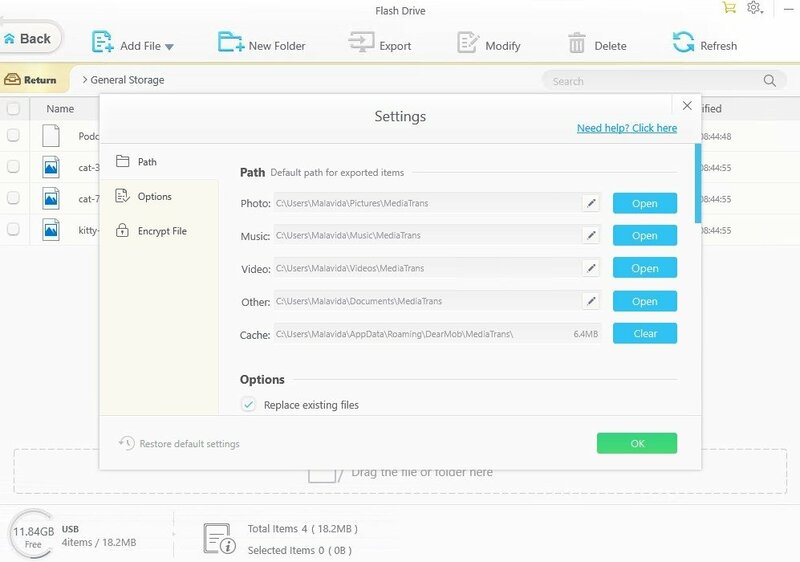 It’s compatible with all sorts of files, including Word, Excel or PDF documents. eBook Manager: transfer and manage your eBooks between your computer and devices. Furthermore, it comes along with a tool to convert from EPUB format to PDF, TXT or HTML, adapting the files to different devices such as iPhone, Kindle or PC. 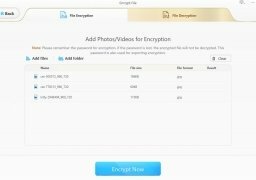 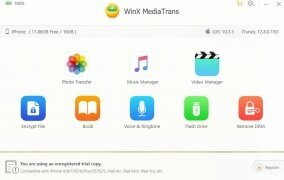 We also have to point out that WinX MediaTrans is compatible with batch file transfers as well as being capable of converting MKV, FLV, AVI or MP4 files to formats compatible with Apple devices, without losing any video quality and perfectly protected by means of encryption protocols of the likes of 256-bit AES, 1024-bit RSA, PBKDF2, and Argon2 para to avoid data leaks. 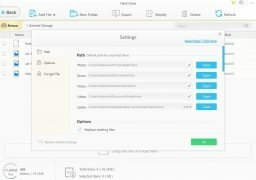 Certain features mentioned may be limited to the commercial version.